 JG Speedfit PSE4615W Stop End 15mm 10 Pack is rated 5.0 out of 5 by 29. Rated 5 out of 5 by RobSttt from Push fit stop end Always buy these over any other as so easy to fit/remove. Reusable over and over. Always in the tool box. Rated 5 out of 5 by Coelho from Easy fit and good sistem. Easy to fit and good manufactered sistem.I use it for cap the radiators while working.